Description: Join us in a new adventure where we try to follow the most famous rivers around the world. The Amazon River is the largest river by discharge volume of water in the world, and by some definitions it is the longest. The source is located in Peru. 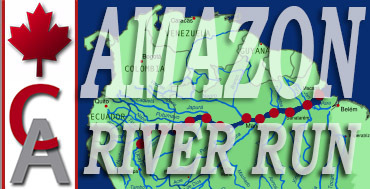 Follow the biggest river down to its mouth over at Brazil and land at various airports along the way.